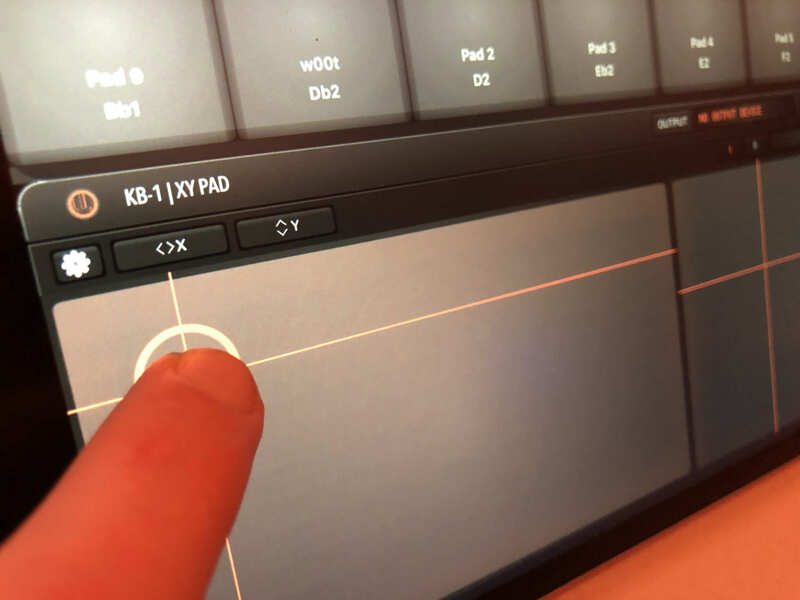 Is anyone aware of any piece of iOS software running on iphone that contains 2 or 3 XY pad interfaces capable of independently recording/looping xy movement and outputting the data via midi? Thank you for this. Do you mean beat maker 3? I think you will need two apps working together for that. An iPhone compatible DAW, such as Audio Evolution Mobile for the record part, and a control surface app, such as Midi Designer Pro 2 for the pads. I don’t know of any iPhone app with both. Photon, due out soon would work for the recording part, but won’t be iPhone compatible at initial release. Maybe Gestrument Pro would work for you? +1 for gestrument pro. I mean, not the ideal way but i think a good hack. Yes beta testing they work good and CC knobs! The XY layout can have either one or two xy pads (per keyboard) with individual modes and midi channels. However, there's no recording (yet). @annahahn what are you up to specifically? @ka010 Looks awesome. My only request would be a latch mode or return mode on the xy pads. that way you can do a filter sweep and it will jump back to 0,0 or if you wanted to move parameters and have them stay where you leave them, be able to latch.